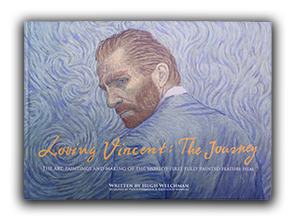 Another festival premiere of Loving Vincent has been confirmed this week. In China, the film will premiere at the Shanghai International Film Festival (June 17th - 26th). The film will be presented in the Official Animation Competition and directors Dorota Kobiela and Hugh Welchman will be in attendance. 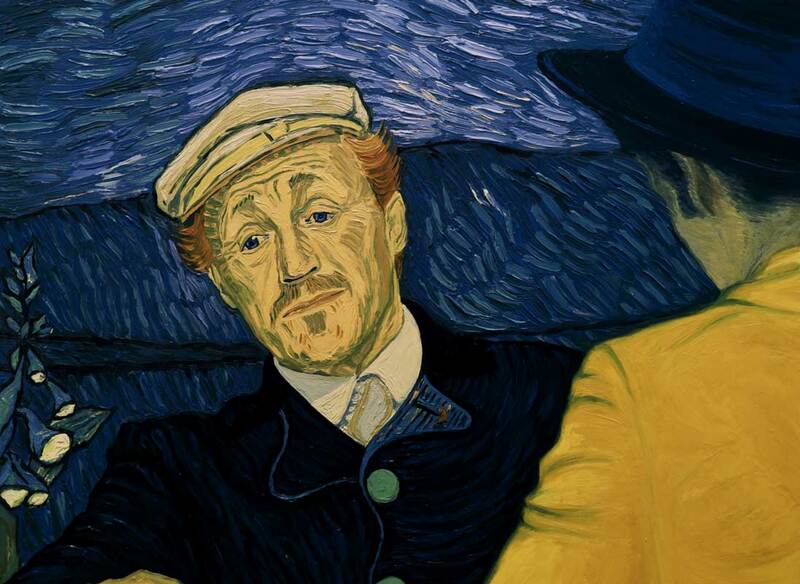 Loving Vincent will receive its World Premiere at the Annecy International Film Festival in June, and further international festival screenings will be announced soon. The film will be released in cinemas in the autumn, subscribe to our newsletter for updates on the release date for your country.